Throughout literature, television, and film, vampires are typically presented as horrifying and tantalizing creatures of the night: dark, brooding, waiting to feast on innocent people. 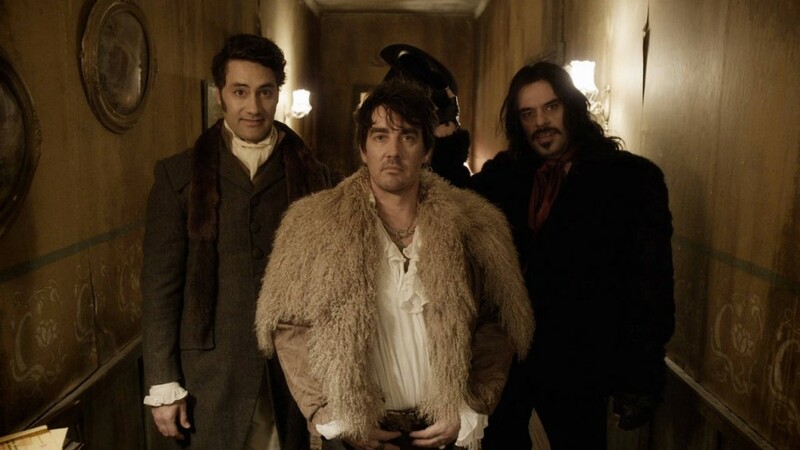 Hidden under centuries of scary (and humanizing) lore, What We Do In The Shadows brings to light just how funny vampires can be. 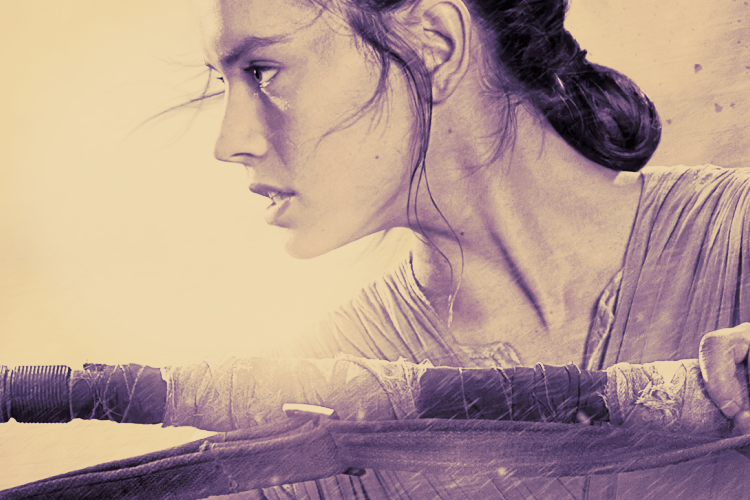 I hadn't heard of this movie but had seen the fandom for it flourish all over Tumblr. Not knowing much about the flick, something propelled me to check this out as soon as I could. And it totally does not disappoint! In fact, it's pretty much become my latest obsession. I dare say the same thing may happen to you. 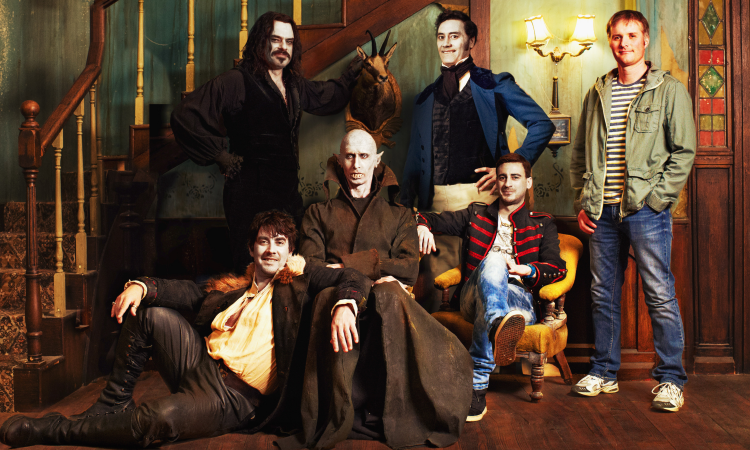 Here are 5 Reasons You Will Really Love What We Do In The Shadows. In the same vein of mockumentaries like This Is Spinal Tap and The Office, director and writers Jemaine Clement and Taika Waititi team up to spotlight a group of vampires sharing a flat together in Wellington, New Zealand. Hundreds of years apart in age and originating from all over the world, the vamps get along pretty well as they address their domestic concerns like chores, avoiding daybreak, getting dressed without seeing their reflection, and unusual obstacles while hunting humans. 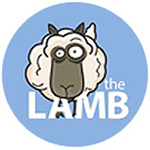 Tensions start to rise when a recently turned Nick brings danger to their doorstep. The story has a great balance of hilariously showing the every-evening struggles it takes to be a vampire and actually having a bit of a plot. Is being a 'bloodsucker' all that it's cracked up to be? Well, the results are bloody funny. Believe the hype this movie's earned. A small worry of mine before seeing the movie was that it would be too raunchy or a one-note Twilight parody. (There is use of blood and curse words but it's not excessive.) It's pretty surprising how many references are made about other vampiric icons, but still manages to do its own thing, offering a lot of one-liners and jokes. I'm not sure I've ever laughed so hard! Yeah some of our clothes are from victims. You might bite someone and then, you think, 'Oooh, those are some nice pants! I go for a look which I call dead but delicious. We're vampires, we don't put down towels! The mockumentary is a delightful mix of old and new. Humans are supposed to be purely off-limits except to serve as victims or to be turned. But Stu is pretty amazing - he's a software analyst who helps the housemates sink their teeth into the times and technology. We're along for the ride as they learn to text and use the internet. The crew's house is typically old-school filled with portraits and antiques. But the movie itself is delightfully modern complete with familiar gags while introducing them to the 21st century. Of course, I couldn't leave out the main characters. Maybe it's just me but the reputation of vamps has become a little bit repetitive over the years; the dark and brooding mystique often expressed in a story that tries to humanize them via a romance or their struggles to completely accept their transformations. Well, here, the crew is still humanized but by how eccentric they all are. Each behaves in a unique way depending on when they turned, who they love(d), and what gifts they have (flight, hypnosis, etc). Viago (left) is the cinnamon roll, a bit self-conscious and cautious of how he targets his victims. For as old as he is, he never seems to quite get the hang of it. His tale of holding onto a lost love makes him an even sweeter dandy. Deacon (middle) is a low-fi Polish ex-Nazi who loves to display his sensual dancing side. He's easily jealous but quick to defend his friends when someone tries to cross them. He also isn't a very take-charge vamp, as he has his familiar Jackie take care of most of his bidding. Due to a humiliating loss in a battle against famed legend known as The Beast, Vladislav (right) isn't the best at his psychic abilities nor animal transfiguration, but he truly does try - to hysterical effects. Petyr (not pictured) likes to spend time alone in his stone crypt, but one steely-eyed glance with this 8,000-year-old Nosferatu and you can't help but love him. Each character is unique, and they don't get along perfectly, but it's believable enough to think these guys have been roomies for hundreds of years. Together, they makeup one hell of a goth squad - and probably your favorite new one too.